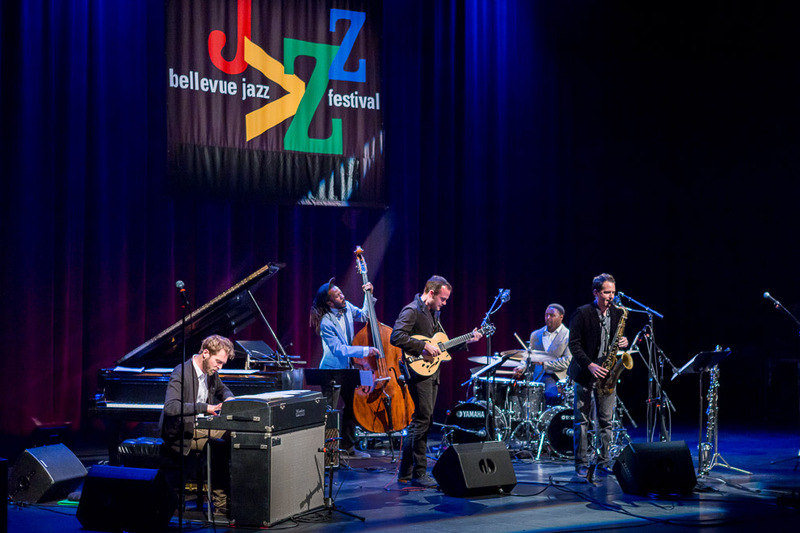 The Bellevue Jazz Festival presented a special treat Friday night with the Kendrick Scott Oracle, featuring Seattle’s Aaron Parks on keyboards. An interesting, complex and very moving performance. 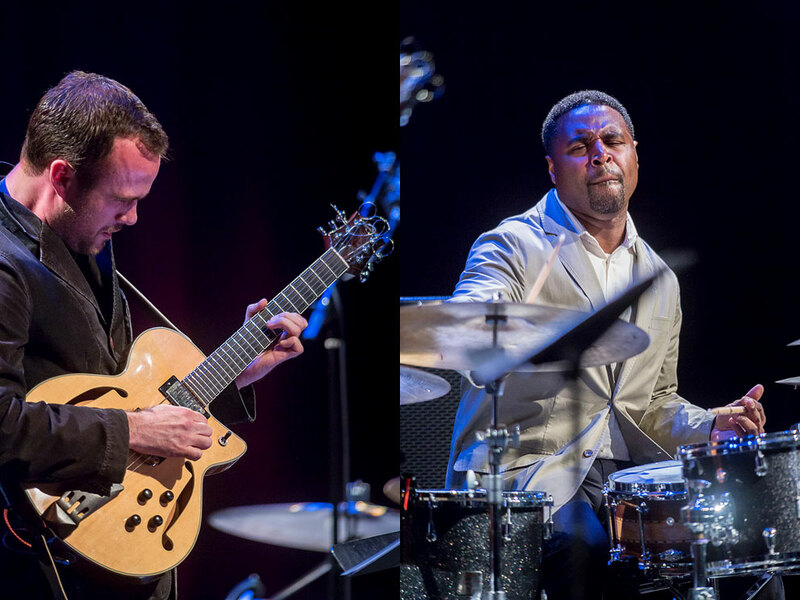 They are Kendrick Scott on Drums, Joe Sanders on Bass, Aaron Parks on Piano, Matt Stevens on Guitar, and John Ellis on Sax. 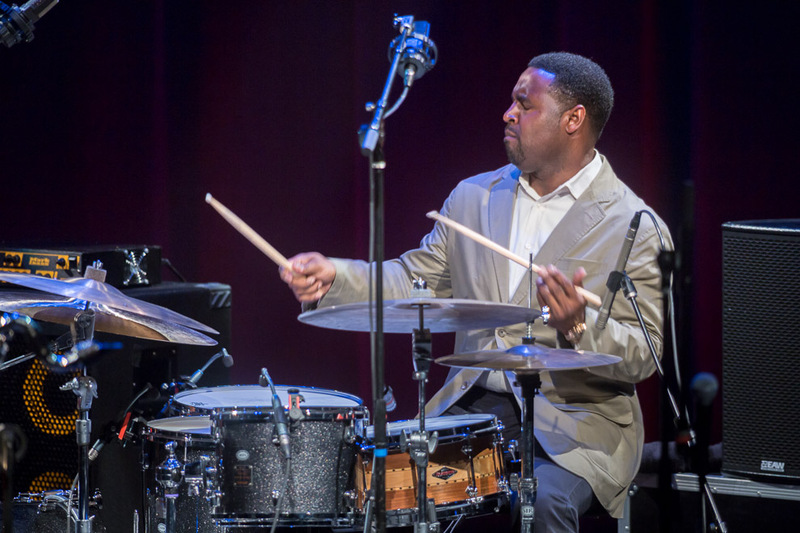 Kendrick Scott is highly regarded as one of the premier drummers of his generation as shown by the New York Times naming him one of “Five Drummers Whose Time Is Now.” His band, Kendick Scott’s Oracle (KSO) released its second recording, Conviction on Concord Records in January 2013. Conviction showcases Scott’s incredible subtlety and intensity and highlights his strengths as a drummer, composer and a leader. This personal narrative album is a snapshot of the band in its full emotive, unique and magnetic sound. The work focuses on what it takes to live, act and love with Conviction. 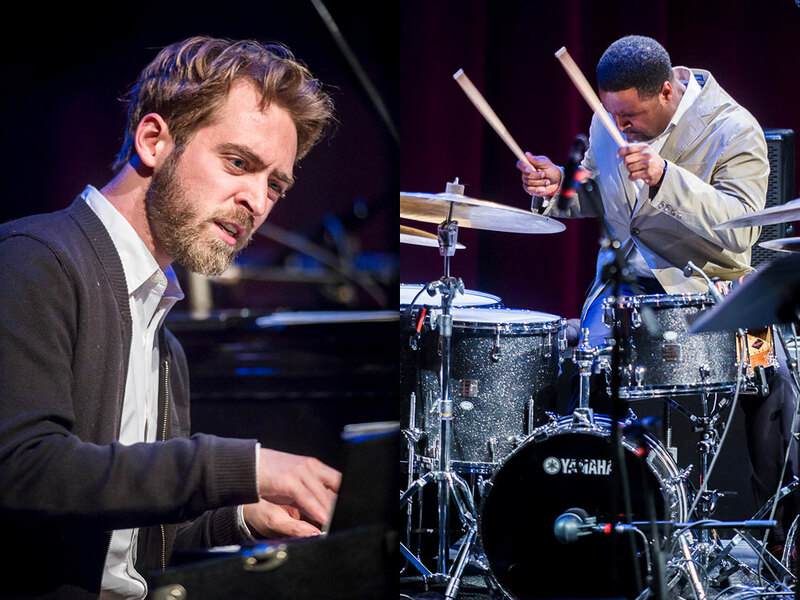 Scott penned half of the album and the other compositions are by Herbie Hancock, Broadcast, Sufjan Stevens and more., Scott is a longtime member of the Terence Blanchard Band and is a rising star in his generation alongside Robert Glasper, Gretchen Parlato and Lionel Loueke. 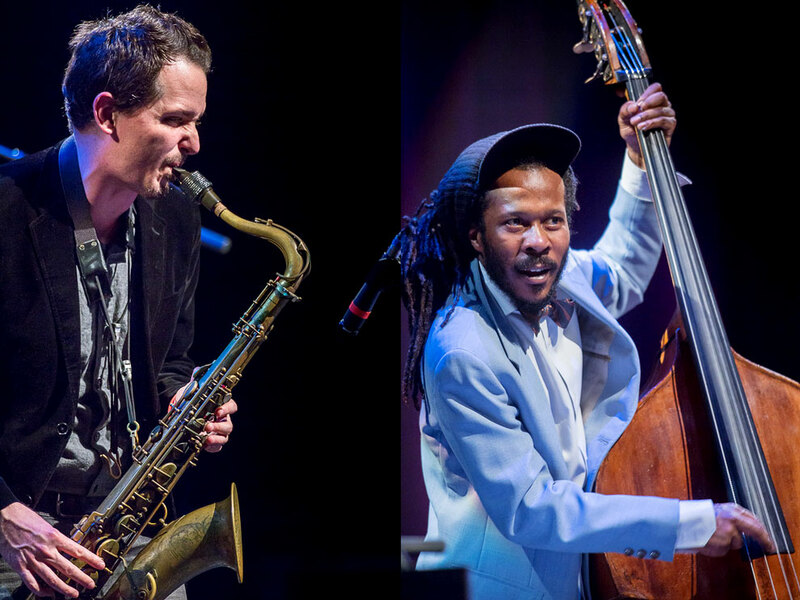 Sought after my may, Kendrick has shared the stage with a diverse and amazing list of artists including Herbie Hancock, Dianne Reeves, and currently backs fellow Concord Artist, Kurt Elling.